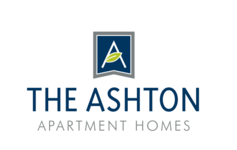 Ashton combines the comforts of home with resort-style amenities! 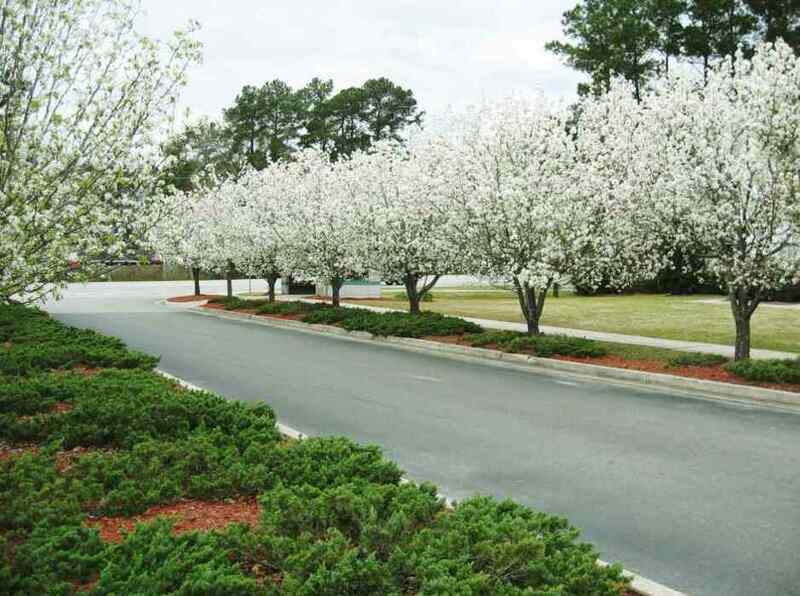 We are located in desirable Richmond Hill, Georgia, known for its highly-rated school system and proximity to Savannah and local military bases. 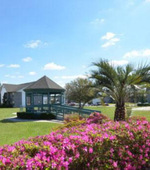 Life at Ashton means enjoyment of a wide range of amenities including swimming pool, fitness center, tennis court, clothes care center, playground, and picnic/grilling area with gazebo. 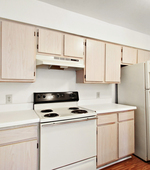 Our 1, 2, and 3 bedroom apartments feature washer/dryer connections, balcony or patio, loads of closet space, and kitchens with a large pantry, disposal and dishwasher. Because Ashton of Richmond Hill is an income-restricted community, in order for an applicant to be eligible for occupancy, their household's annual income must not exceed the applicable income limit. (see below) Other screening criteria also apply. 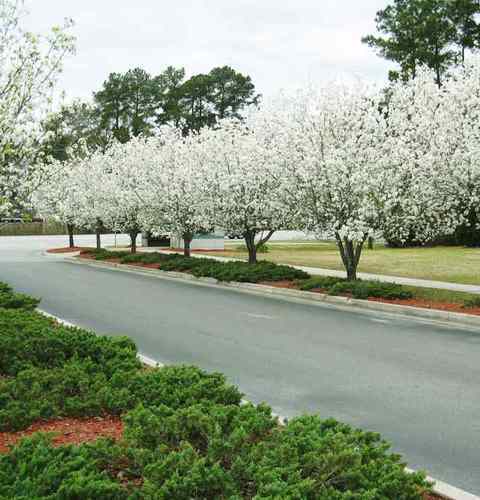 Our convenient location is within the exceptional Bryan County school district, and not only puts you close to shopping, dining, and entertainment, but only 1/2 mile from I-95, making it an easy trip to Savannah, Hunter Army Airfield, and Fort Stewart.